Description !! CLEAN CARFAX ! !, !! ONE OWNER ! 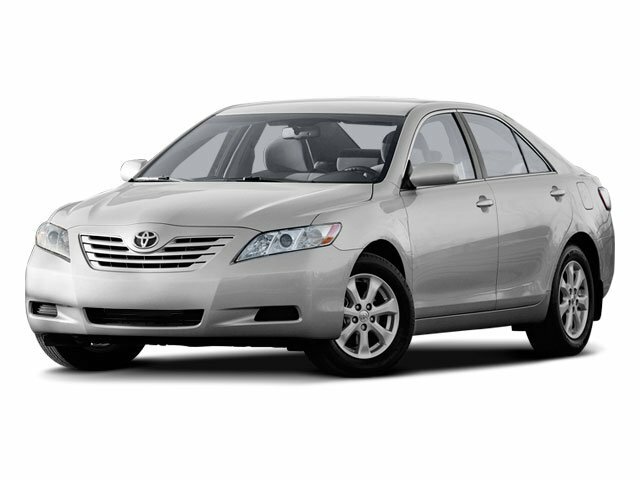 !, ** LOW MILES **, ++ REAR BACK UP CAMERA ++, and ** BLUETOOTH FOR PHONE ** ABS brakes, Active Cruise Control, Electronic Stability Control, Illuminated entry, Low tire pressure warning, Navigation System, Remote keyless entry, and Traction control Lipton Toyota is proud to offer you this Beautiful 2018 Toyota Camry. This L Camry is beautifully finished in Predawn Gray Mica and complimented by Ash w/Fabric Seat Trim and this exceptional vehicle gives you an amazing driving experience along with impressive Fuel efficiency rating. Odometer is 18129 miles below market average!